We knew it was only a matter of time before wearable technology shrunk to fit babies, and the Sproutling baby monitor is poised to become the Fitbit or Jawbone for little ones. The anklet is enabled with sensors to monitor and track your baby’s health via smartphone — answering vital questions such as: Is she still asleep? Is she breathing? How long will she sleep? Is she hungry? This new monitor, coupled with data the company aggregates could provide insight into all of this information and more. Read on to learn how Sproutling works. The Sproutling system will be comprised of a comfortable wearable anklet for your baby, a wall-mounted monitor and a smartphone app. 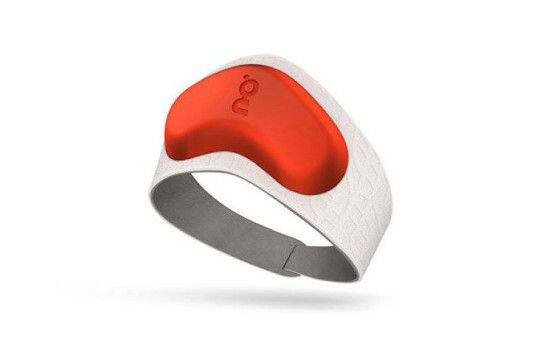 The anklet keeps track of your baby’s vitals including heart rate, temperature, breathing and movement, while the wall monitor records room temperature, light and humidity. Wirelessly connected, the two monitors report their data to the parents’ smartphone apps. So when the baby is asleep in his crib, parents can monitor him from another room. Additionally, the monitor and app can be used for even more sophisticated questions, like how much longer will baby sleep? Does he need to be changed? When is the best time to put Junior down for his nap? The makers of Sproutling are currently developing the system and algorithms to provide parents not only with information about their baby’s current status, but also insight into how to make them healthier and happier. Data from all the babies will be aggregated and analyzed to make parenting smarter. With even more research and information formed into a collective of Big Data on babies, Sproutling hopes to give parents more knowledge along with easing anxiety over caring for baby. 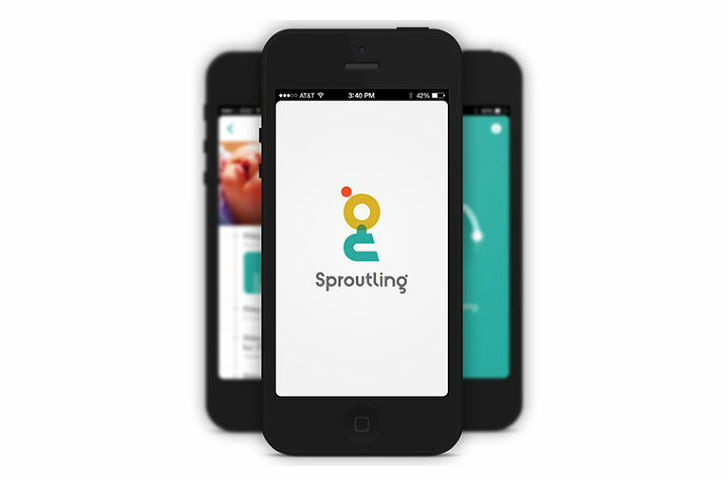 Sproutling isn’t available quite yet, but the company hopes to launch their products by the summer of 2014. They’re fine tuning the actual anklet to make sure it’s soft, comfortable, washable and won’t irritate your baby’s skin. While similar in concept to the Owlet, another wearable baby monitoring device we’ve previously covered here on Inhabitots, Sproutling’s analysis of aggregated data should provide more insight into your baby’s life as well as actionable advice. We knew it was only a matter of time before wearable technology shrunk to fit babies, and the Sproutling baby monitor is poised to become the Fitbit or Jawbone for little ones. The anklet is enabled with sensors to monitor and track your baby's health via smartphone -- answering vital questions such as: Is she still asleep? Is she breathing? How long will she sleep? Is she hungry? This new monitor, coupled with data the company aggregates could provide insight into all of this information and more. Read on to learn how Sproutling works.